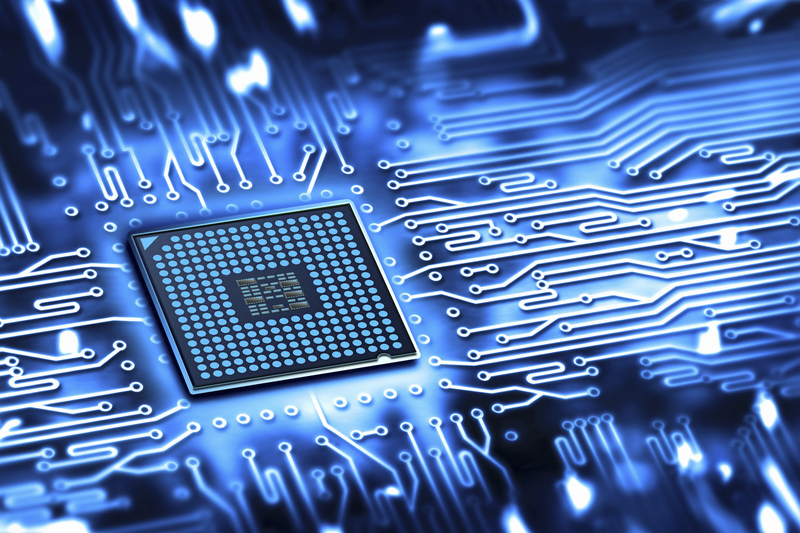 We are an established company that specialises in high-tech electronic design and manufacturing. We have a proven track record of developing high quality, uniquely innovative interactive products for the healthcare, leisure and entertainment industries and are now looking to partner with friendly, enthusiastic, and self-motivated commission-based self-employed sales reps globally. Although no specific industry experience is required, this could be the perfect opportunity for medical sales reps, educational, leisure, hospitality, entertainment and food and beverage based sales reps.
Our team have extensive backgrounds in aerospace electronics for civil and military applications, building and industrial controls, the NHS and private medical settings as well as the medical learning disabilities field, so you’ll always know that your clients will have the utmost peace of mind using our services. Although not limited to the Healthcare market, we have designed and developed products for the special needs market for over ten years. 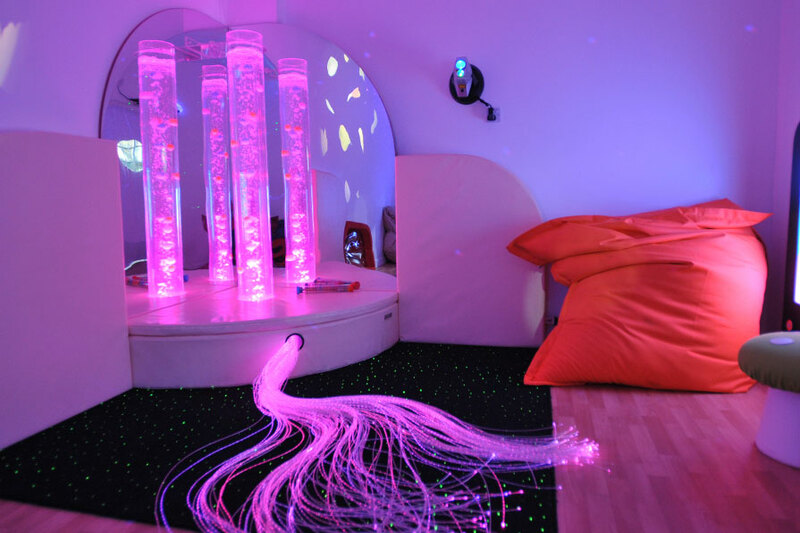 In 2012 our products played a part in 'Children In Need’, where they contributed to a full 'Sensory Room’ for 'The Yard’ project. Our latest product – the LED Light Column – is suited to a wide range of applications and markets, including Hospitality, Leisure, Education and the Healthcare industries. This product is an ideal maintenance-free alternative to traditional water-filled tubes – great for Healthcare settings where concerns over Legionnaire’s Disease have made bubble tubes a definite no no. 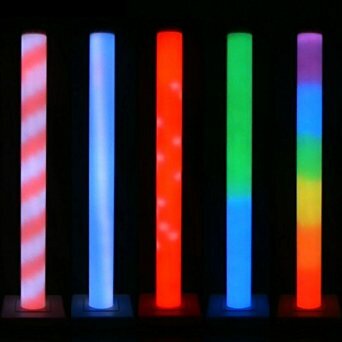 This visually stimulating versatile column of bright LED light has 16 modes – captivating colour – changing patterns – complete with three sound-to-light modes, the most recent addition being a “keep quiet” mode at the request of several teachers! Fabulous for teaching cause and effect. Standing tall (1.25m/1.45m/1.8m), our LED Light Column also has the potential to enhance Reception areas, Hotel lobbies and public spaces calling out for mood lighting. When used in one of the sound-responsive modes, the LED Column adds an attractive feature to Food & Beverage establishments and night clubs, with the LED colour either changing with the music or moving in sync with the music volume. What do we think of the light source? It is the best thing we have purchased for Nicola since the bed system we got to help with her scoliosis! With the bed system, it was the first night’s sleep we had where she slept right through…with the light source it was the most stress-free Christmas we’ve had for as long as we can remember. Why should independent sales reps choose to work with you? As an independent sales agent, you will have the opportunity to represent a company with a flair for developing innovative products using the latest technology. You will have an opportunity to sell on a consultative basis and offer brand new products to a breadth of markets. You will have excellent technical and professional support and full product training that allows you to focus on client relationships and business development. Our relationship will be efficiently managed through the CommissionCrowd sales platform, meaning you’ll have more time to focus on business development. You will have the opportunity to build a customer base while representing a company at the very top of its field. Sales reps also have the potential to earn a residual recurring income in addition to payments received upon close of the sale. As our products are designed and manufactured on site in Derbyshire (United Kingdom), you will also have the opportunity to see the ISO 9001:2008 quality approved manufacturing process first hand, enabling you to easily answer your client’s questions every step of the way. Further, through working closely in partnership with us, you will have the opportunity to feed back into the design process – if a client requires something similar but different to the products on offer, you have the opportunity to close deals on tailor-made bespoke designs. We are not looking for short term, quick gains, instead we are serious about forging solid, long-term working partnerships with all professional self-employed sales reps who choose to work with us. Sales agents are also welcome to select only specific products to sell, which could be a quick upsell to your existing clients/Networks. As previously mentioned, our latest product, the LED Light Column is suited to a wide range of markets, offering you scope to sell in volume to: Hospitals and Healthcare providers, Educational Establishments, Preschools and Nurseries, Special Needs Providers, Day Care Centres, Hotels, Pubs and Clubs, Retail outlets, Museums, Theme Parks and so on. What is the typical sales cycle of your products? The sales cycle can vary considerably and is mainly dependent upon the size of the client or organisation, their specific needs and available budgets. This means that for some contacts you will close deals at the first meeting, whilst with other potential clients the sales cycle will be longer as funds need to be approved and raised for larger orders. We are always committed to paying our sales partners promptly, with commissions paid initially by direct bank transfer, and later directly through CommissionCrowd when they roll that feature out in the near future. Experience is not necessary, as full product training is provided along with product instructions and samples. Most importantly, we are looking for commission only sales agents that are motivated, friendly, articulate and have a passion for selling the products we offer. Our management teams are always on hand to field questions, and answer customer enquiries. We feel strongly that the ongoing collaboration during our relationship means that you are always up-to-speed with our latest products and services, even when selling remotely. What type of sales representative is best suited to working with you? Firstly it’s important to note that we understand the way in which independent sales reps work. Our main aim is to forge long lasting, mutually beneficial partnerships with self-employed sales agents that take a Consultative selling approach, have strong interpersonal relationship skills and a passion for the products we produce and industries we serve. As the sales cycle can vary in length, it is imperative that the agent can build strong relationships with their clients, leaving the door open to return to close the sale when budgets allow. As we offer a recurring/residual income, sales agents will need to maintain strong relationships with their clients in order to retain the client for future and up-selling/cross selling potential. What experience does the sales agent require? Naturally, any business to business sales and / or consultancy experience will be advantageous. Sales agents who apply for this commission-only sales job opportunity will need to provide references and / or testimonials along with their application. We are a people-focused company and our sales agent partners will need to feel as comfortable selling to C-Level Executives and Managing Directors as they would to low level management. What commission structure/payment terms do you offer? Commissions are determined on a product by product basis and, as mentioned, sales agents are welcome to select only specific products to sell, which could be a quick up-sell to your existing clients. Commission payments are typically in the region of 20% and we are more than happy to open a dialogue with you about potential earnings after you express an interest in contacting us. Are you interested in being introduced to this company? If you are a self-employed sales representative and are interested in being introduced to this company, please see the link to their independent sales opportunity at the top of this interview.